Path: There are three short trails way marked in the wood; the nature trail, the Multi Access Trail and the Drumboe Loop Trail. Click on this link to find out more about the area. 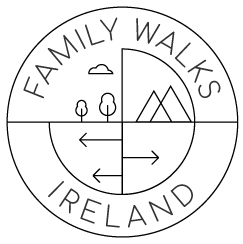 So delighted to present our first accessible buggy walk in Donegal. Good friends of ours visited Drumboe Forest recently and kindly shared their snaps with us.